Your opinion matters. 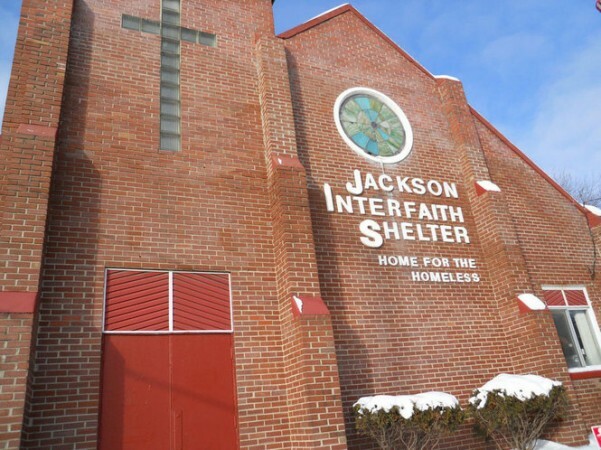 Leave your review of Jackson Interfaith Shelter. 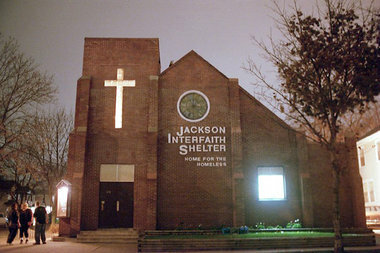 Description: The Jackson Interfaith Shelter is a 90 day emergency shelter for men, women and children. The men's dorm has 32 beds and the women & children's dorm has 44 beds. Clients may reside at the shelter for 90 days. Wake up time is 7am and the curfew is 10 pm. Clients who are employed will be granted late passes. All clients are expected to complete two hours of chores daily and assist with meal clean up. There is no fee to reside at the shelter. Clients are expected to meet with management to formulate a discharge plan for permanent housing. Do you have items to donate? 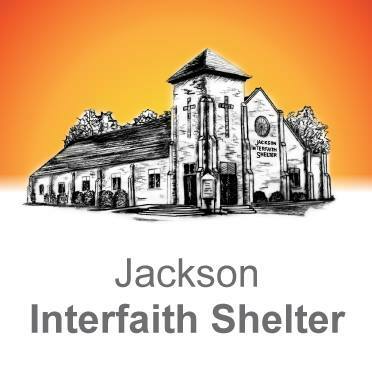 Contact Jackson Interfaith Shelter at the phone number provided above to see if they can use any items you may have to donate.